FHA Approved and Pets Allowed!! 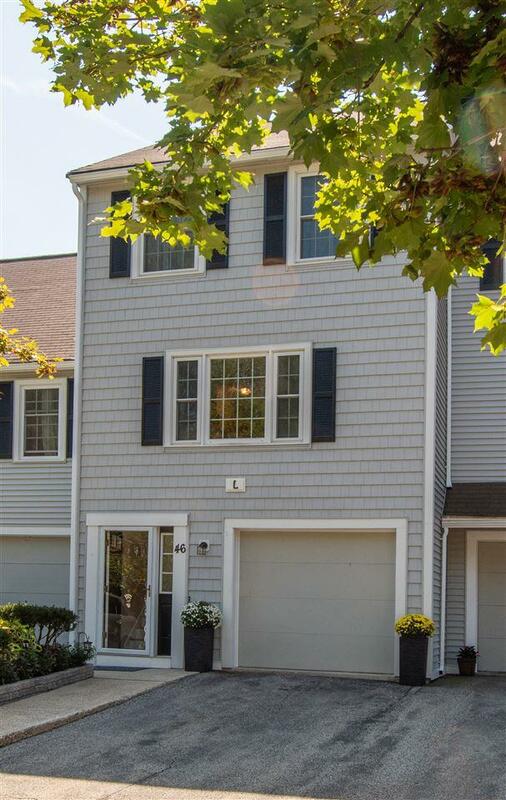 Don't miss out on this this GORGEOUS, updated, and spacious townhouse offers 2 bedrooms, 2 baths, garage, and additional finished room that can be used as den, playroom, office, or 3rd bedroom. It truly is everything you've been waiting for! 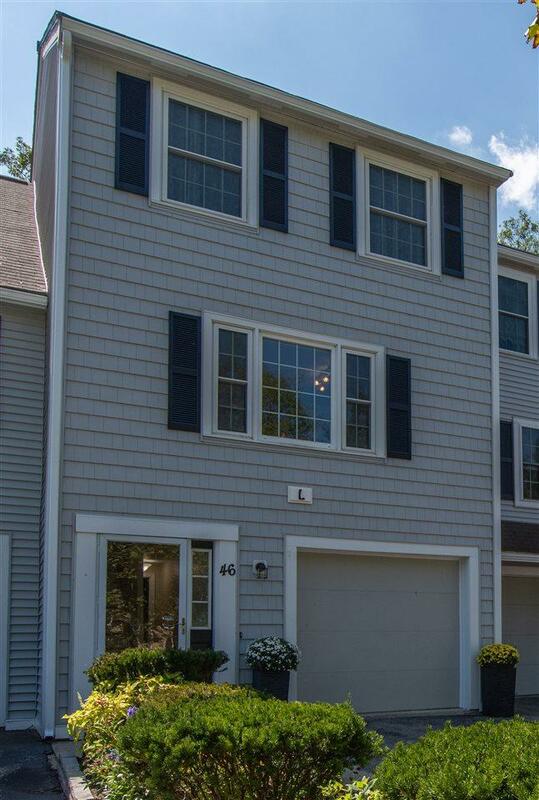 The ground level has a one car garage with a new garage door, laundry room, and finished bonus room. 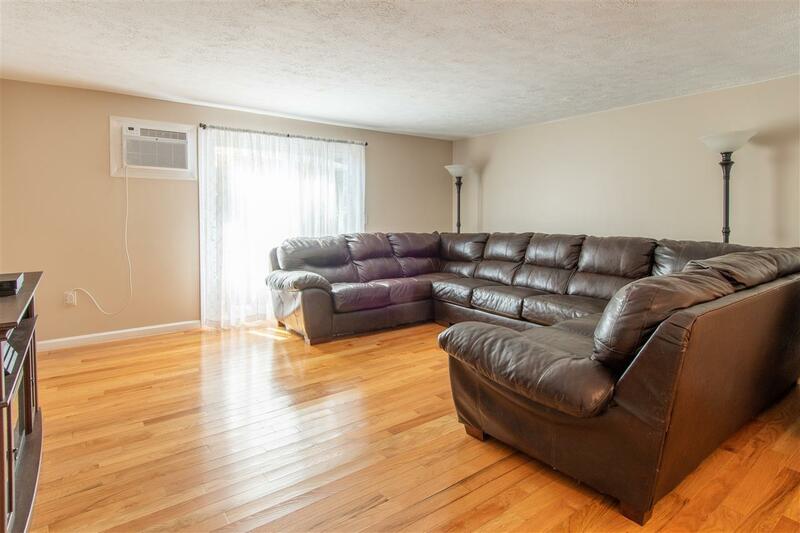 When heading on up to the second level you will find new stair wood treads and hardwood floors in the large, bright livingroom, a great deck with a brand new slider, and 1/2 bath. On this same level you will enjoy the updated, eat-in kitchen with an abundance of cabinets, granite counter tops, and new flooring! The third level offers 2 spacious bedrooms with tons of natural lighting and a beautifully updated tiled full bath. This townhouse sits at the end of the cul de sac in a location great for commuting and is close to shopping! Nothing to do except move in and enjoy your new home! 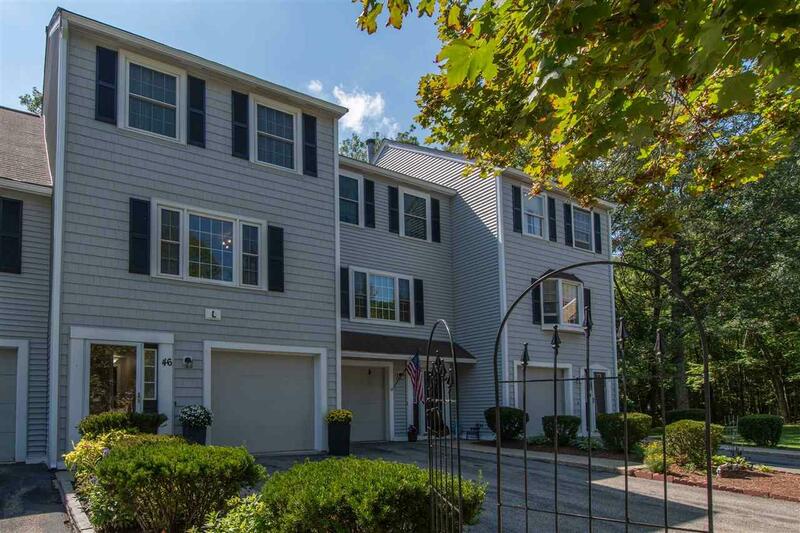 Sold by Bhg Masiello Bedford. Courtesy of Staci Loeffler of Keller Williams Realty Metro-Londonderry.